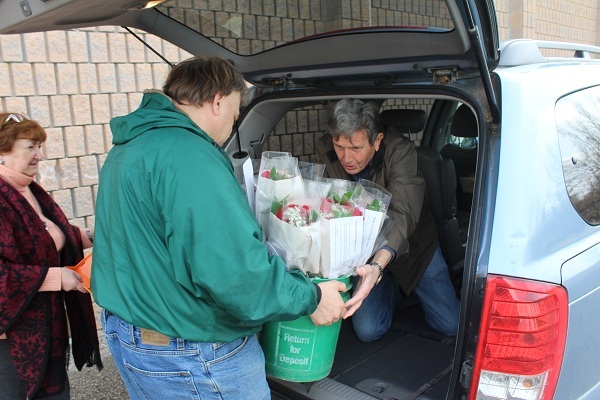 Volunteers are fanning out across Chatham-Kent Wednesday, delivering roses for the Chatham Sunrise Rotary Club’s major fundraising campaign. 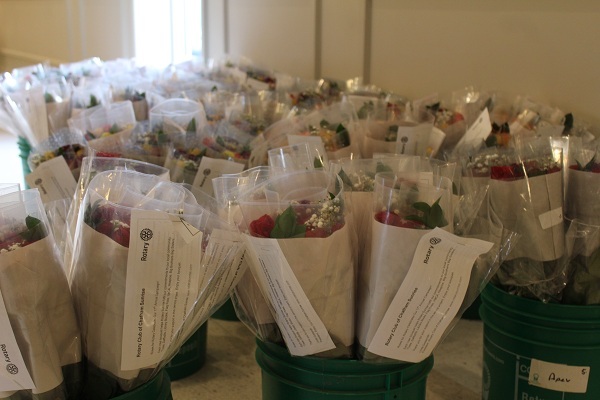 Roses for Rotary Chair Brandon Stuart says the 17th annual event raised about $10,000. 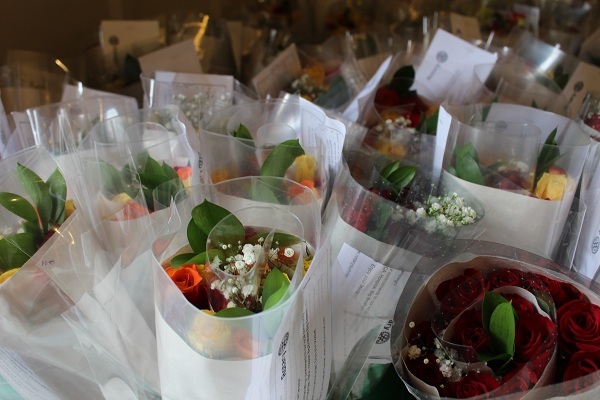 In previous years, the Rotary Club has purchased additional roses that could be purchased the day of delivery, but that’s not the case this year. 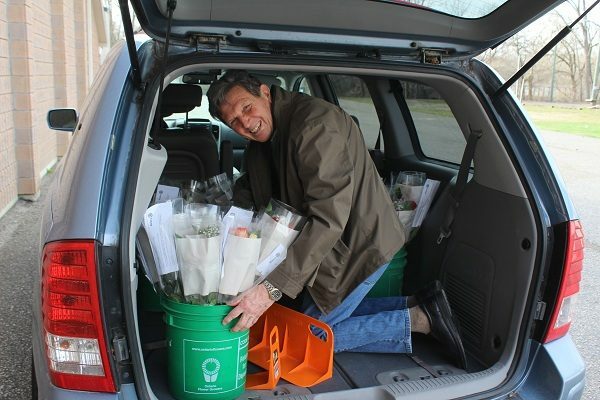 Stuart says all of the money that they raise will stay in the community and will support several projects that the local Rotary Club is carrying out in the area.